There's no better way to get your child started on the right path than with our Kids Martial Arts Classes. We offer you age-specific programming that allows children of all experience and developmental levels the opportunity to succeed. Your child will grow physically, mentally, and emotionally in ways other sports simply can't offer. 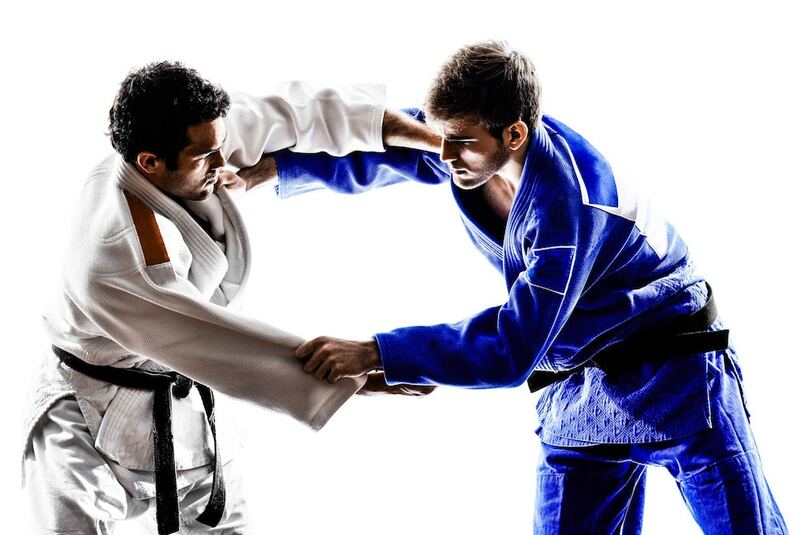 Looking to get in better shape, build your strength, or learn valuable self-defense skills? You've come to the right place. Our Adult Martial Arts Classes cover all three with exciting programming that will keep you on your toes and help you see real results. Push yourself physically, mentally and, emotionally with the best classes in Wayne. Get your heart racing and your sweat pouring with the most high energy class we offer. 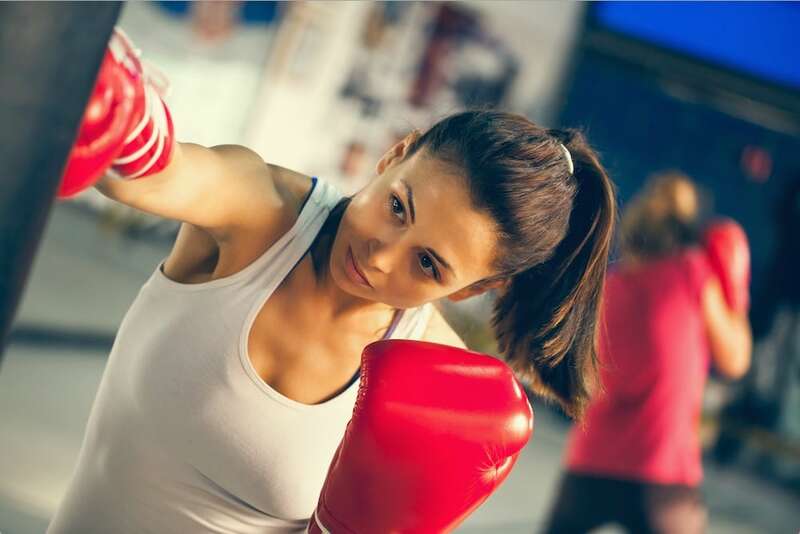 Fitness Kickboxing at White Tiger Martial Arts is a true blend of everything we teach in our Martial Arts classes, condensed into a fitness program that will help you see real results. Challenge yourself today with the best total body training program in Wayne. 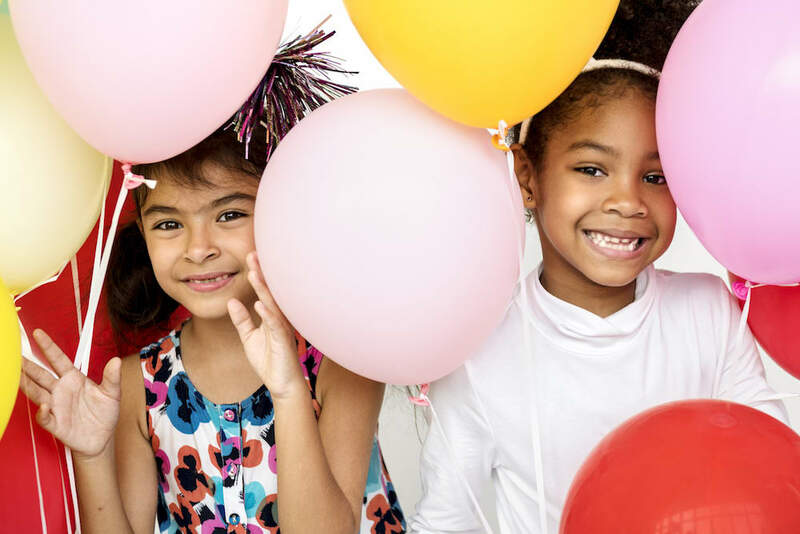 What if we told you there is a way for your child to have an exciting and memorable Birthday Party without all the stress and planning that comes with it? Well, Welcome to White Tiger. 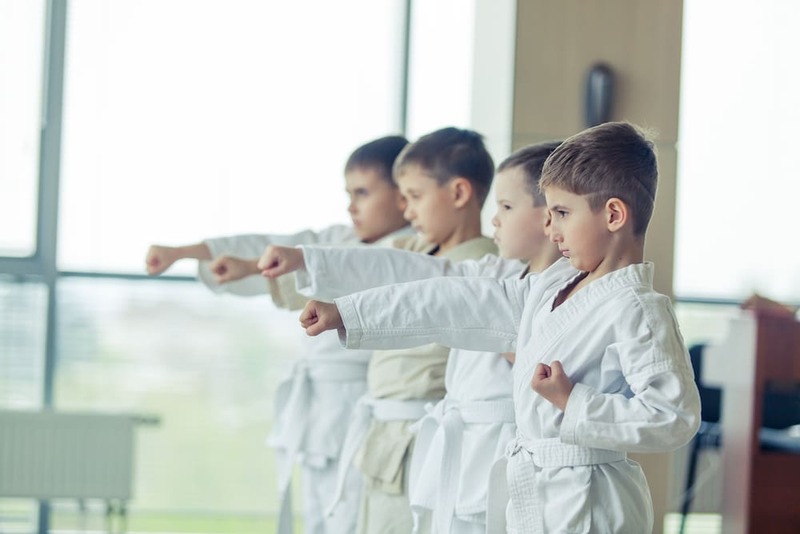 Our Martial Arts themed Birthday Parties are the best way in Wayne to celebrate your child this year, and the best part is: we handle the whole process!